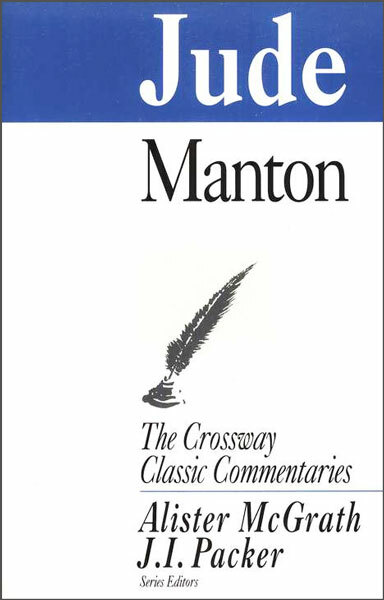 In this volume, Puritan preacher and clergyman Thomas Manton offers insights on Jude's epistle, which was devoted to revealing the character of godless men who turned God's grace into a license for immorality. Jude's urgent call to persevere in the truths of our faith amid false teachings proves relevant for every believer today. Thomas Manton's faithful insights will give pastors and students of the Bible a thorough handle on the key passages of this short epistle.